What would the world look like if Black Friday didn't exist? Check your email (sign up here if you aren't on it) or our Facebook Group to get today's challenge. 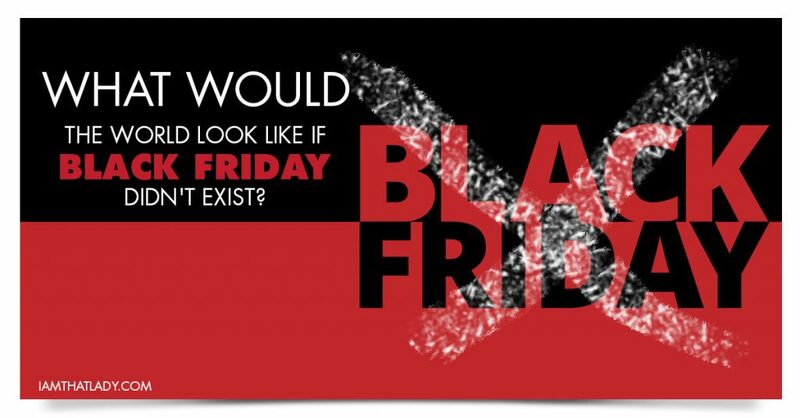 Our money-saving thought for the day – What would the world look like if Black Friday didn't exist? The term Black Friday was coined in 1905 in the city of Philadelphia, PA. The term is commonly confused as being started to explain the push retailers would give to get their businesses out of the red and into a profitable year. The term was actually started by the police in Philadelphia to describe chaos and congestion in the downtown streets of Philadelphia, the day after Thanksgiving. There was congestion because of the hoards of shoppers who descended into the big city to shop and get ready for the popular Army/Navy Football game that Saturday after Thanksgiving. Retailers first hated the term, but after other big box stores saw success with their 4th quarter sales more stores started to jump on board. Year after year the mass chaos surrounding the popular day after Thanksgiving, coined Black Friday, grows more and more. The longer the lines become, the earlier the stores open, and the less family time we have. 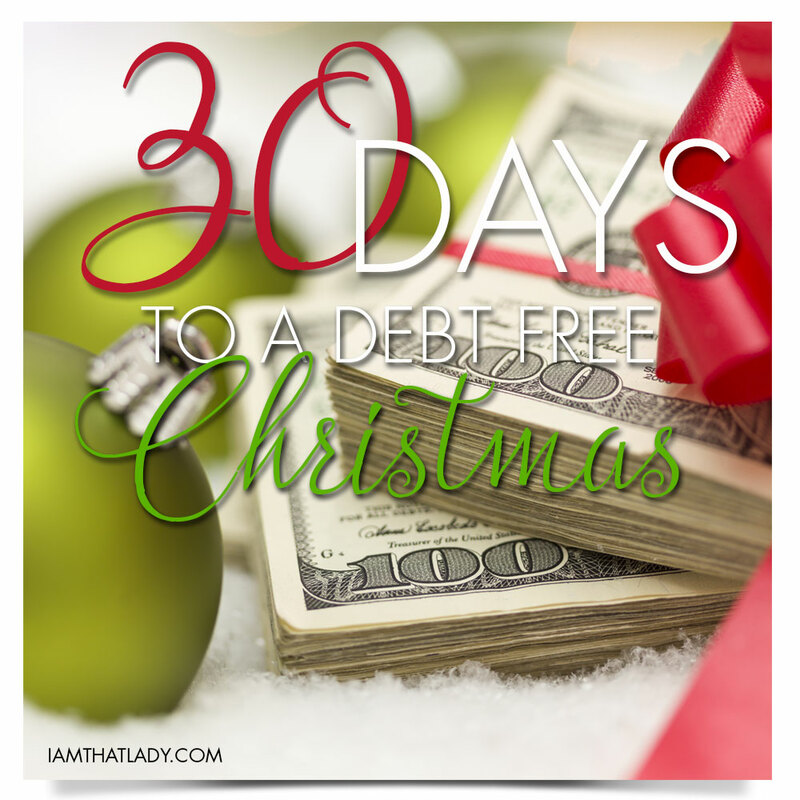 A day that is meant to celebrate family and thankfulness, has now turned into a day full of greed and debt. So – what would the world look like if Black Friday didn’t exist? You would show up at a family's house with a huge bowl of sweet potatoes and a chocolate pie. You would sit around the Thanksgiving table, eat until you couldn’t eat anymore, and sip on a glass of wine while enjoying conversations with your kids and other family members. You would hang out all day, watch a little football, and go home with a smile on your face. There would be no more Toys R Us Toy Books coming to your house. The American Girl Magazine would no longer be there. Your kids wouldn’t be marketed to on YouTube Shows opening Toys. 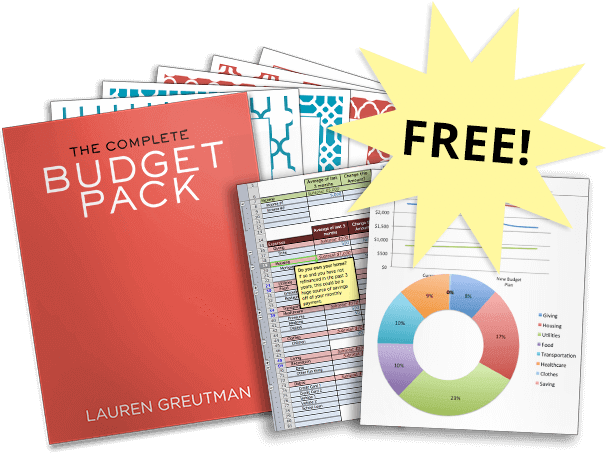 You would not buy into the day where Americans spend over 17 BILLION Dollars every year. The stress of your kids asking for things you can’t afford, when they don’t understand that ‘Santa’ isn’t rich with them, even though Jonny down the street got the thing they wanted. You would stop caring about what your neighbors brought home. You would start enjoying a holiday within your means. You would sleep in the day after Thanksgiving, wake up and have a big breakfast with your family. They wouldn’t know any better, because Black Friday would have never existed. Your kids would have no idea that there was a shopping frenzy going on. In a perfect world, we would all wake up and be satisfied with what we had. You would stop spending money you didn’t have. You would start creating family traditions. You would you go outside and toss around a football with your kids. Marketers wouldn’t have their hands in your pockets stealing your kids college funds and retirement checks. Black Friday is the marketing event of the year! This is the time when companies spend the most amount of money to get you to spend money with them. Most of them are TRAPS! Stop falling for them. So why not skip it this year? Stop the craziness! 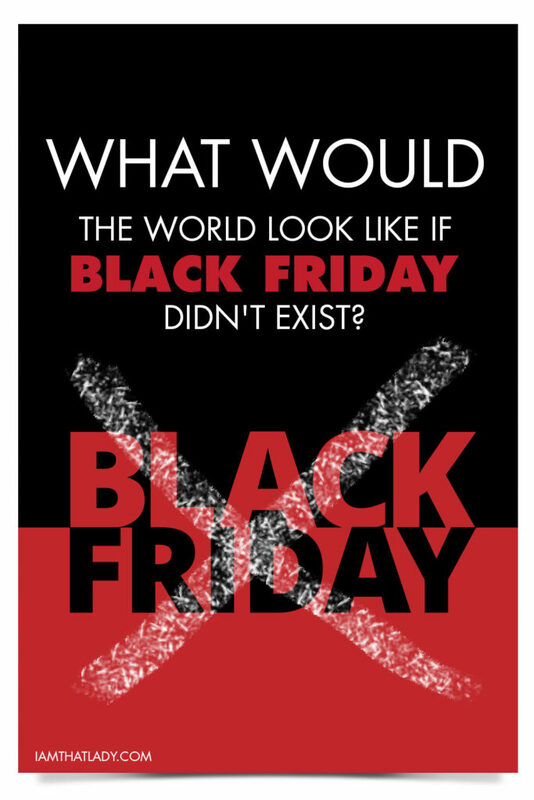 What do you think our world would look like if Black Friday didn’t exist?